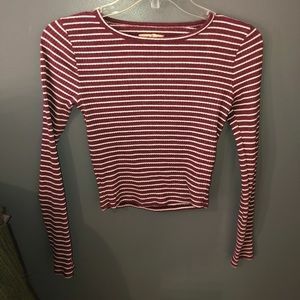 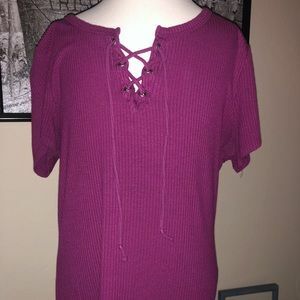 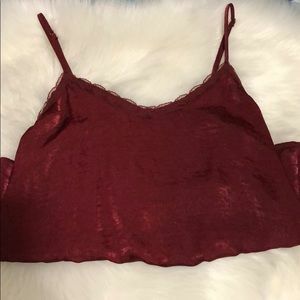 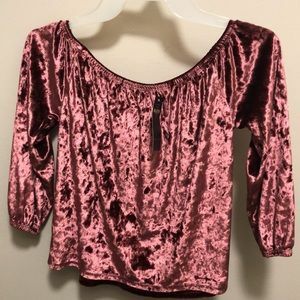 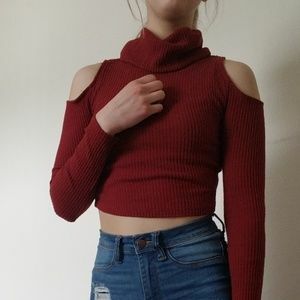 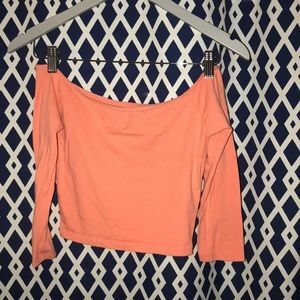 Red Velvet over the shoulder top! 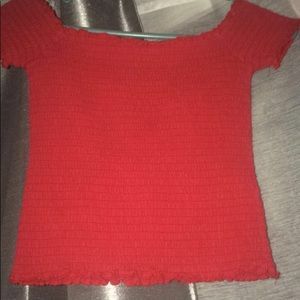 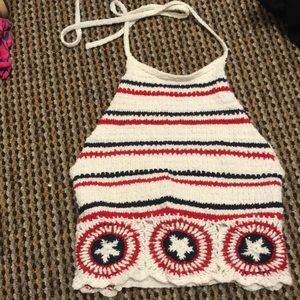 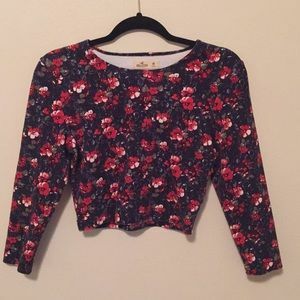 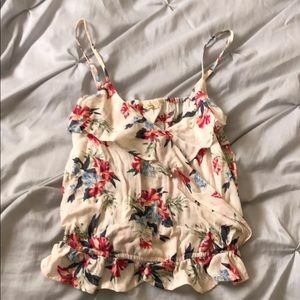 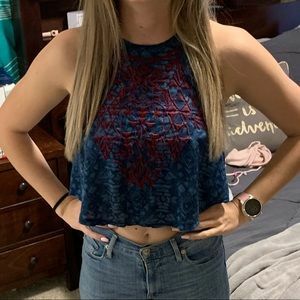 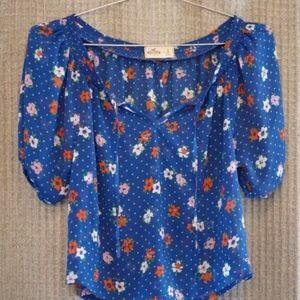 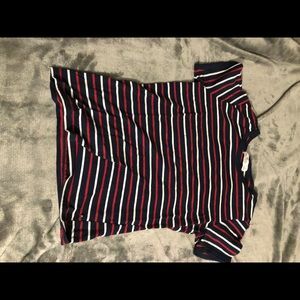 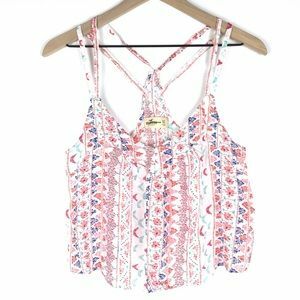 Cute crop top from Hollister! 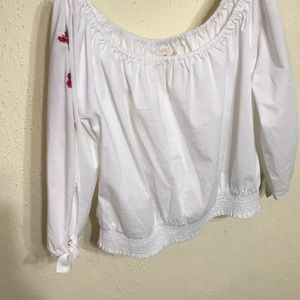 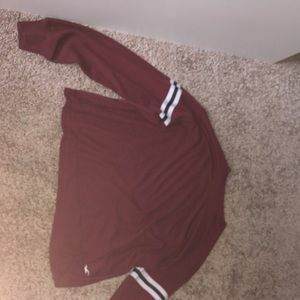 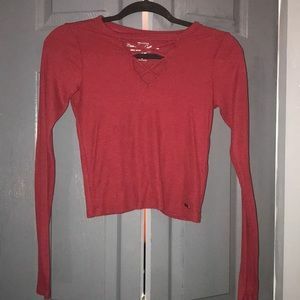 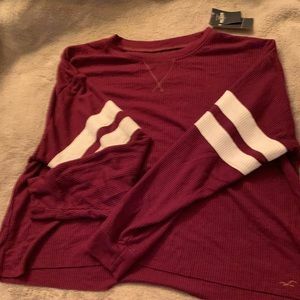 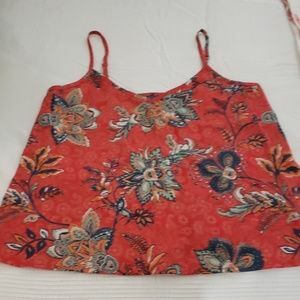 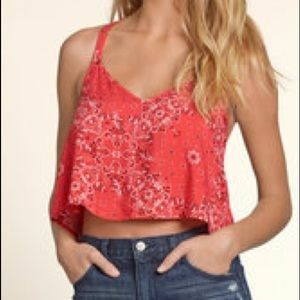 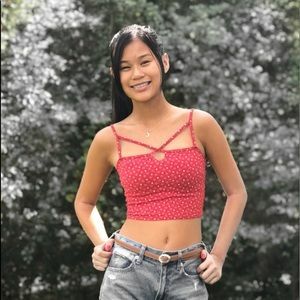 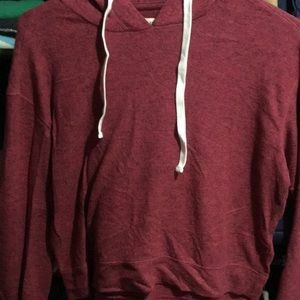 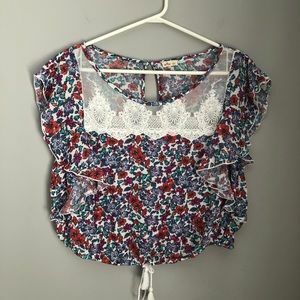 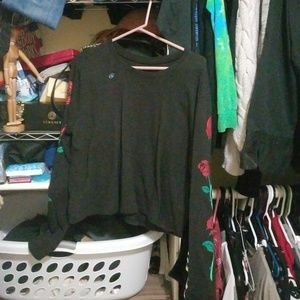 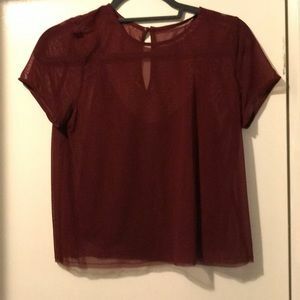 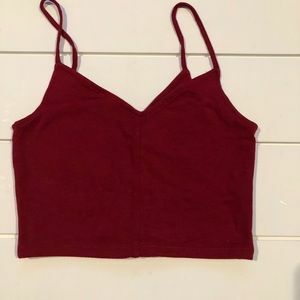 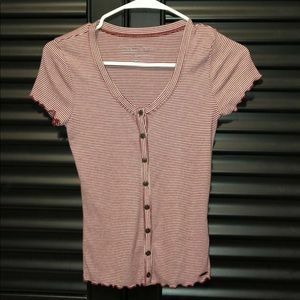 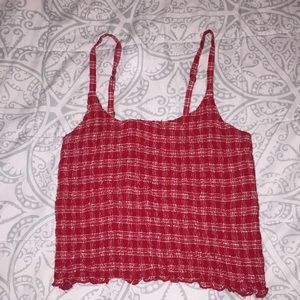 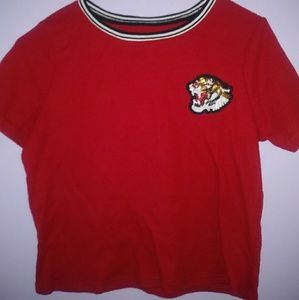 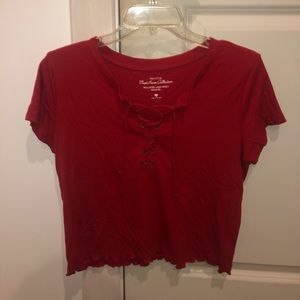 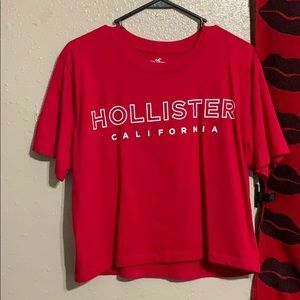 Hollister cropped red V-neck shirt/sleepwear!